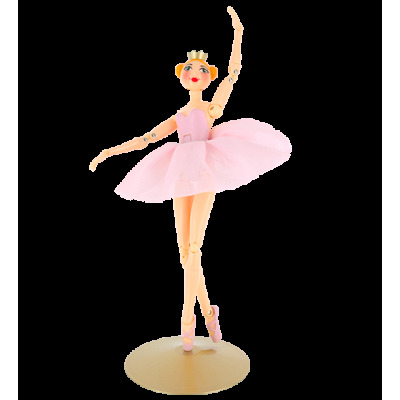 This stunning and agile ballerina has moving joints and will bend over backwards to make all your dancing dreams come true! 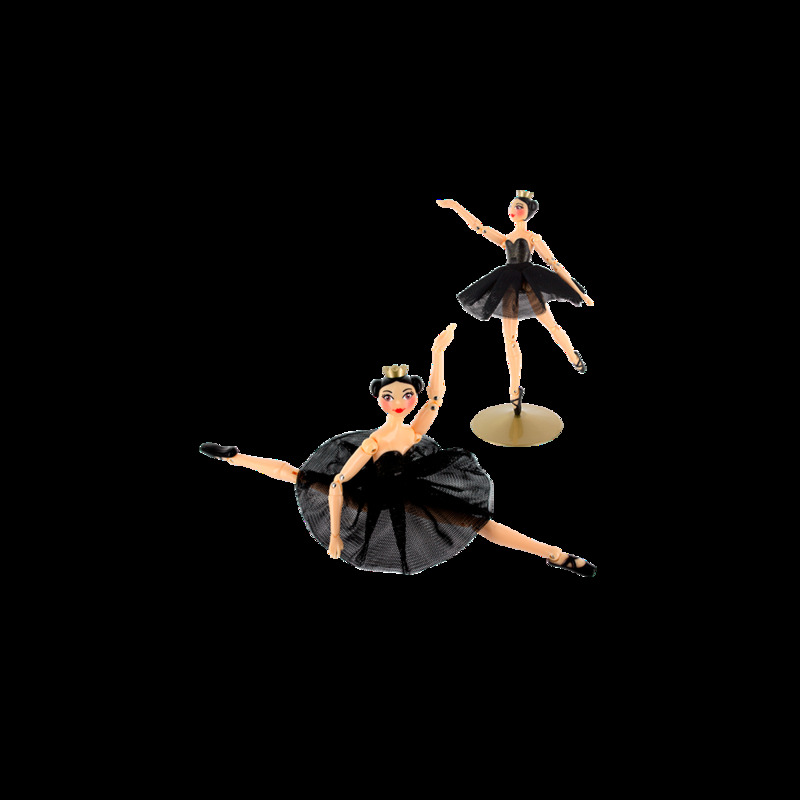 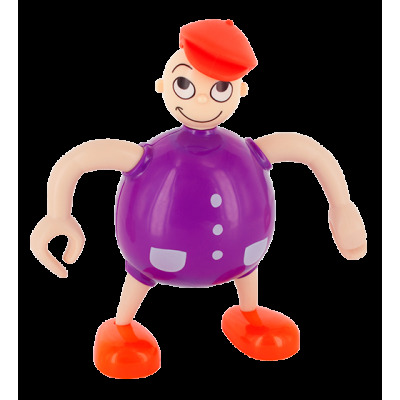 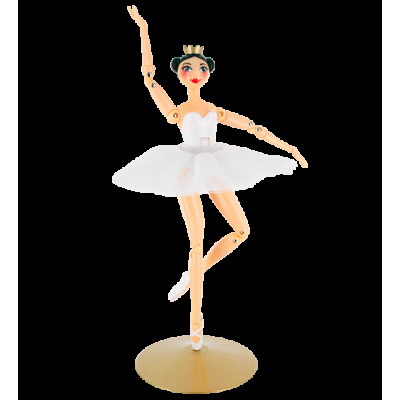 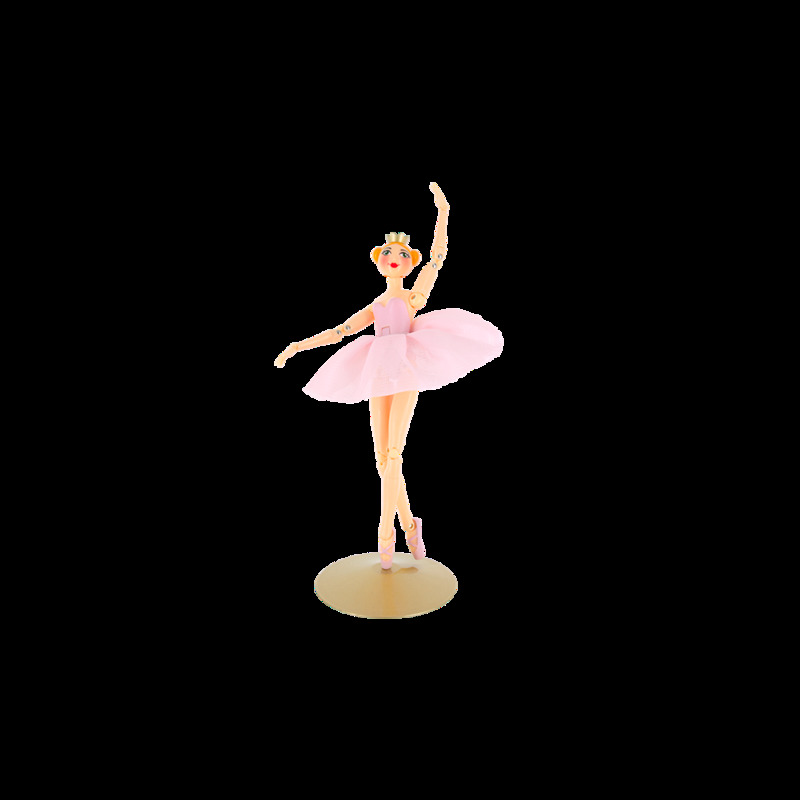 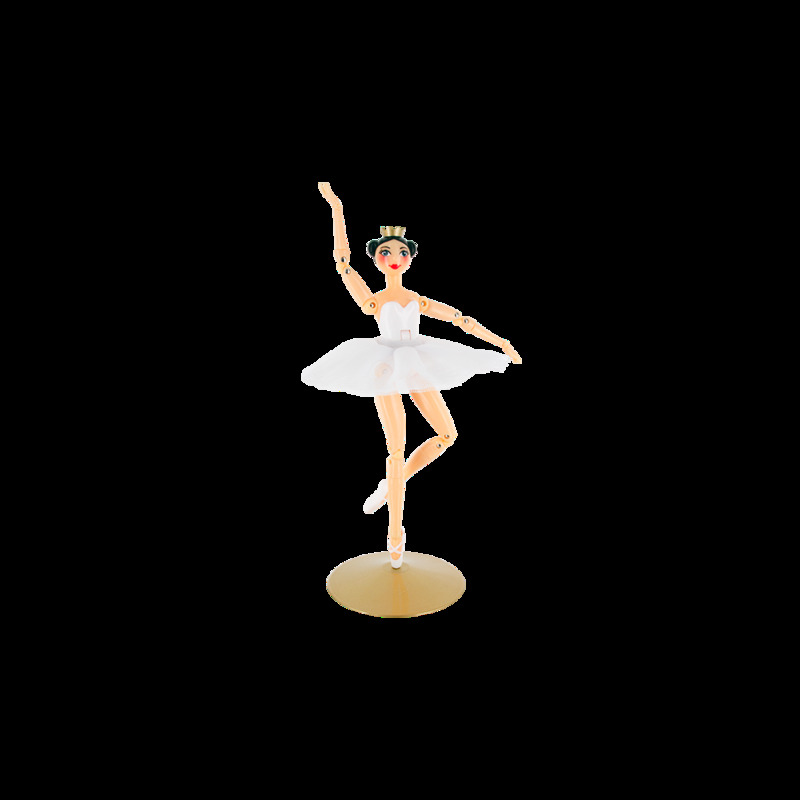 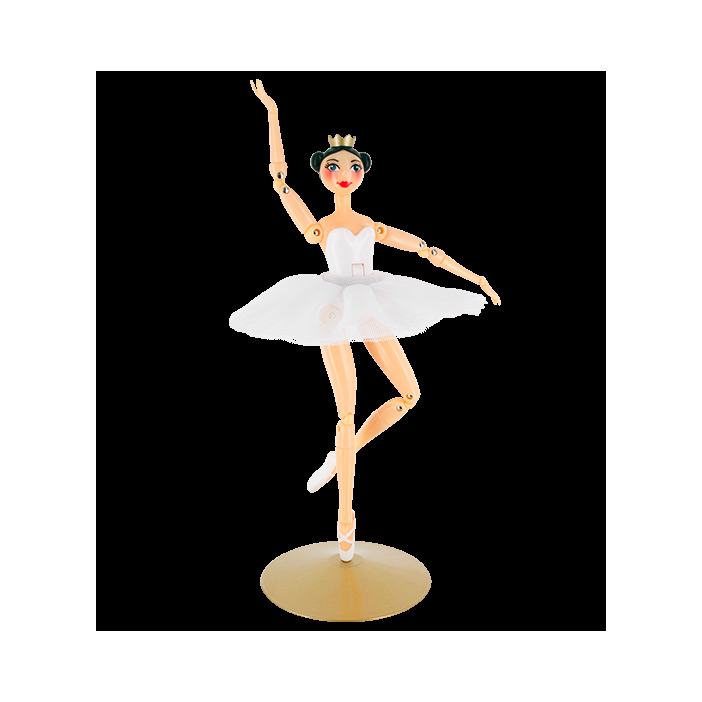 Details : The dancer does all ballet poses and stands upright on her base. 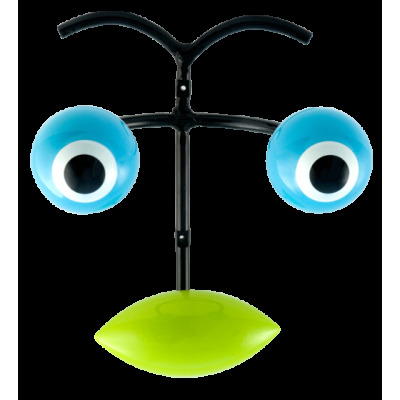 How to use : not suitable for children under the age of 6.